Brand - Famous and lesser-known brands were considered in the creation of this selection, to provide a broad range of items for readers. 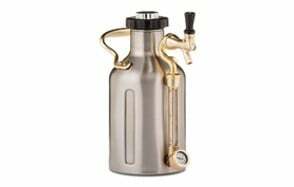 Reviews - User reviews and feedback from many websites were perused and analyzed to come up with the best growlers on the market. Quality - We sought to provide products that are strong, durable and long lasting, to offer users with value for their money. Design - The construction and materials employed played a vital role in our selection. 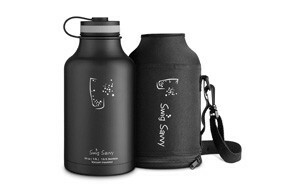 We looked out for growlers made from environmentally friendly and recyclable materials. We also looked at design features such as insulation and lid design. Price - Our selection of growlers encompasses a broad range of prices, such that all pockets can find one to suit their needs and budget. 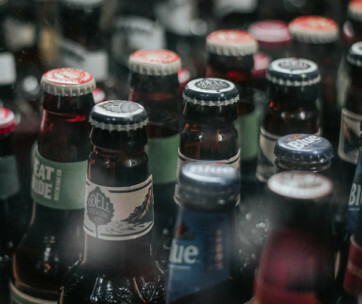 Materials - There are many materials used for craft beer growlers, and these materials are often selected due to durability and safety. When selecting the best-insulated growler, ensure that the material used in its construction doesn't stand the chance of rusting, neither can its chemical composition mix with your content, changing the flavor of your liquid. Materials suggested are glass, stainless steel, and ceramics. Ensure that these materials are BPA free and of high quality and grades. 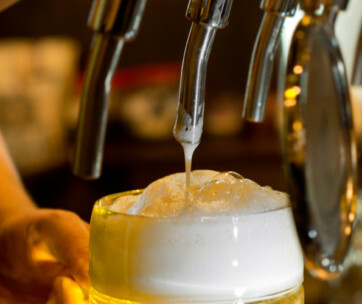 Lid - It can be frustrating filling your container with a microbrew, only to find out upon arrival at your final destination that you lost all the liquid to leakages or carbonation. Having to drink flat beer is not an exciting experience which is why the nature of a growler's lid must be greatly considered. Look out for leak-proof and tight-fitting lids that prevent beer from spilling onto your car seats or anywhere else. Rim - Many beer lovers enjoy filling their growlers to the rim. Ensure that the material of your rim is durable and can’t leak into your growler’s content. 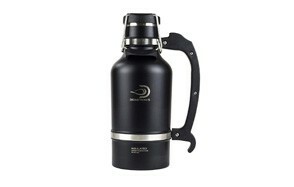 Insulation Abilities - The best-insulated beer growler can offer you a cold beer on your second camping day. Insulation is critical and is a factor that is of high priority. Opt for beer growlers that have double-walled, vacuum insulation as this ensures that your hot drinks are kept hot, and the cold ones kept just as they were filled. Size & Capacity - When searching for the best beer growler, the size and capacity of your growler is dependent on how much you're looking to store, the number of people it's going to serve and how much you're looking to carry. Some brands do not provide any size or capacity options, while others offer a variety to suit the needs of users. Look out for the various sizes and choose one that will suit your purpose. Ergonomics - Concerning ergonomics, the design of any growlers, insulated or not, must be done to encourage easy and comfortable use. This may be through the creation of handles that make pouring easier, container frames that make carrying the growler more comfortable and items such as sleeves for added protection. An ergonomic design brings in more customers and prevents current users from searching for alternatives. 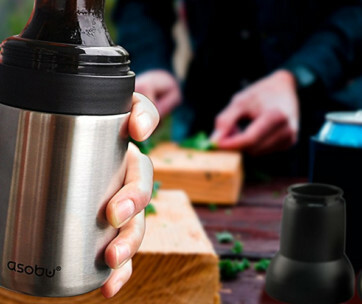 Carrying Sleeve - This isn’t a necessity, but it definitely makes handling and protecting your growler easier. If you prefer a growler with a sleeve, study the material used in the sleeve’s construction. Ensure that the material supports protection and is also easy to handle. A: When unopened, beer stored in a growler can stay for up to ten days. Beer left in the growlers after it's been opened has up to 36 hours until it goes flat. Beer can last for several months if the growlers were filled using the counter-pressure system. A: A clean growler is always advised, especially after emptying all of its content. You can clean your growler by scrubbing with a long-handled brush, drying it upside down such that there's no moisture left at the bottom. You can check the cleaning instructions offered by the manufacturer as well, to prevent damaging your growler.